Having yourself a PacMan party? Or in fact any party? 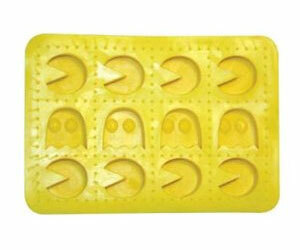 Then why not add a touch of retro cool to your drinks with these PacMan & ghosts ice cube trays! Watch pacman chase the ghosts around your drinks!